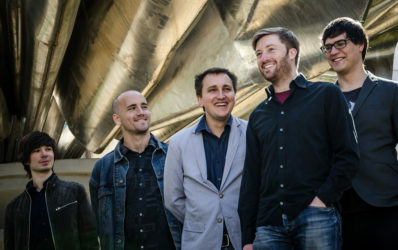 The FocusYear band from Basel, with members from eight different countries, presents the program of their current album at JazzFest.Wien. 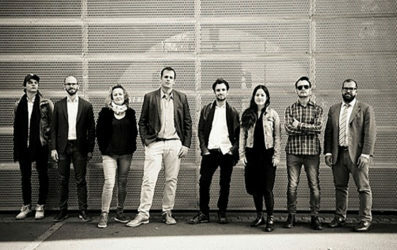 The ensemble, which worked for a year at the JazzCampus Basel with coaches like Dave Holland, Joshua Redman or Avishai Cohen, plays original compositions by the eight musicians. The Vienna Concert will be celebrated both as completion of the study program and as a jumpstart into the professional scene. 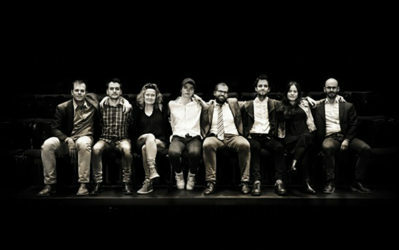 Is one of the leading schools for jazz in Switzerland. The JAM MUSIC LAB presents a quintet of the Laboratory for Music Research. For the first time, the students present the results of their one-year examination of creative processes at the interface between composed and improvised music. In their scientific discursive reflections, the musicians were accompanied by top-class experts of the JAM professorial collective. Among other things, the question of the relationship between structures and musical freedom was examined. The answers then can be heard in the Porgy & Bess. 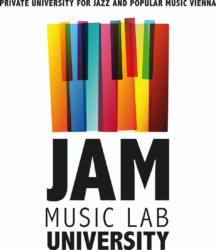 The JAM was founded in 2017 as the youngest private university in Vienna and the only one for professional education in jazz, pop and music education. Internationally renowned artists – among them a few Grammy award winners – share their extensive professional experience with interested students.